Mandy’s dog. 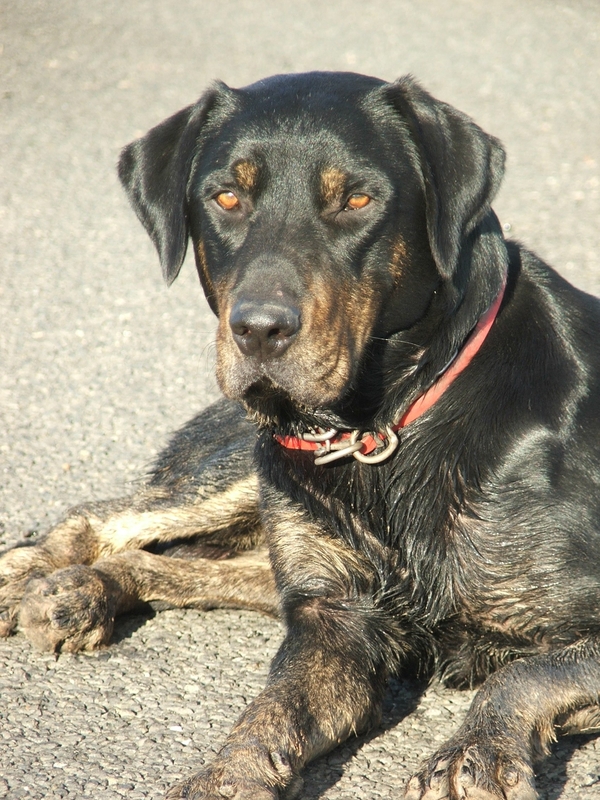 Purebred New Zealand Huntaway, being the love-child of Jean and Wag. Born a week later than Bonnie and Clyde – though not of the same litter. His name is not an abbreviation of big and slow. Big dog, big bark. Probably would have been a better worker if he was Brian’s dog.